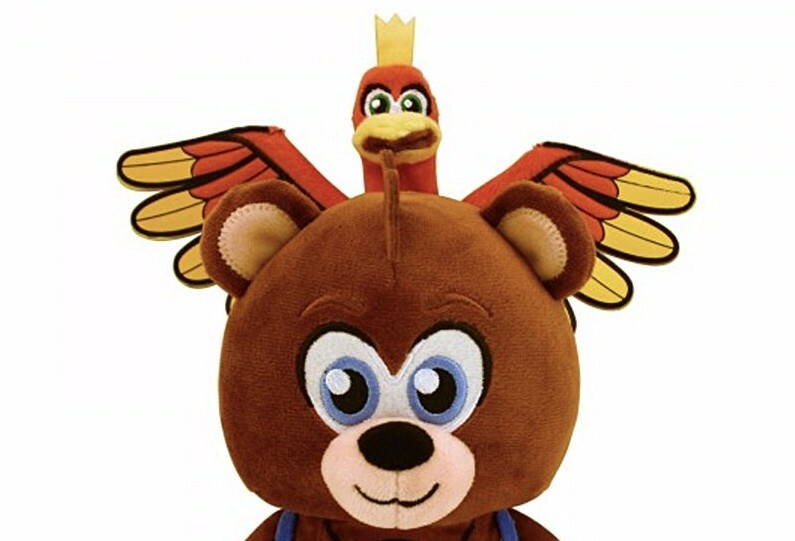 Last week, we learned that Banjo-Kazooie and Conker figurines were joining GameStop’s line of Totaku figurines. It seems that those figurines wouldn’t be the last official merchandise we’ll see from Rare’s IP. 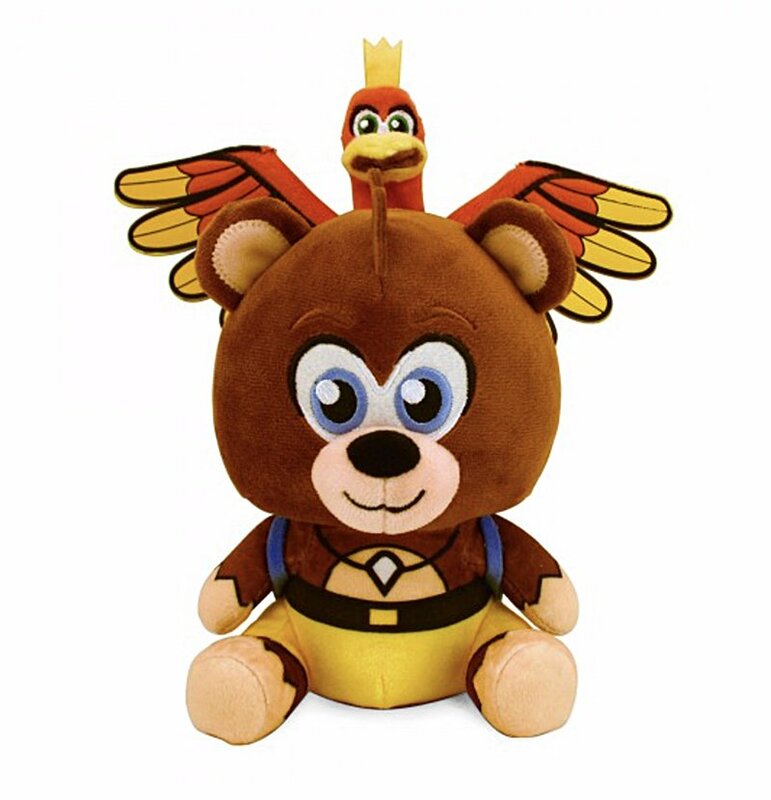 Rare has revealed an official Banjo-Kazooie Stubbins plushie, and also announced that an online store selling official merchandise featuring Rare IP will be opened in the near future.